The New York Times recently published a report evaluating the cost of mobile ads on news websites and found that on many of the major sites, the ads were taking as much bandwidth and time as the content (if not more, in some cases). This comes after the recent hubub over Apple starting to allow ad blockers on their mobile operating system to cut down on aggressive, high-bandwidth consuming ads, analytics, and tracking software that slows down the mobile experience for users. Users pay for the overload of ads and tracking software through bandwidth costs and time when they use bloated websites. Tools like AdBlock Plus, Ghostery and many others can block thousands of third-party advertising, social media and analytics platforms, which will affect digital publishers, including government services, for tracking user behavior, social media and surveying. 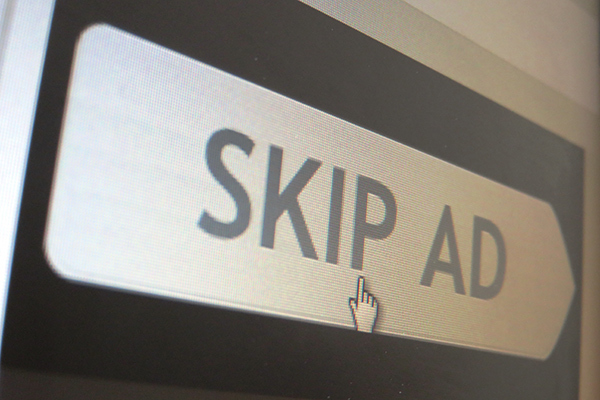 After initially pushing back on the new ad blocking change the Interactive Advertising Bureau recently admitted in a public mea culpa that they have created a poor experience for users by pushing the envelope too much with ads and trackers that slow down websites and create a poor user experience. The key to fix this is to always build your digital products with a user-centered design, especially when creating mobile moments: performance and speed are often the most important factors for the user to have an excellent experience. « National Customer Service Week Is Over, but Our Work Is Not!